I. What is a Sonnet? The Italian sonnet is based on the original sonnet invented by da Lentini. The Petrarchan sonnet consists of an octave (group of eight lines) followed by a sestet (group of six lines). The typical rhyme scheme is as follows: a b b a a b b a for the octave and c d d c d d, c d d e c e, or c d d c c d for the sestet. The octave introduces a problem or conflict, and then the sestet addresses or solves the problem. “London, 1802” has the rhyme scheme of an Italian sonnet: a b b a a b b a and c d d e c e. In the octave, we learn of a problem: Milton has died and England is in moral decline. In the sestet, we learn of the solution: unlike England, Milton was filled with glory and morality which England must adopt in order to recover. The Shakespearean sonnet is named after Shakespeare not because he invented it but because he is the most famous writer of this type of sonnet. Typically, the English sonnet explores romantic love. Its rhyme scheme is as follows: a b a b c d c d followed by e f e f g g.
“Sonnet 18” is one of the most famous examples of the Shakespearean sonnet, using the exact rhyme scheme and exploring romantic love for a woman. Sonnets are a classic poetic form which has been adopted across languages and around the world. Although free verse has popularized poetry free of form, rhyme, or syllabic constraints, the sonnet still remains a popular form in its own right. Sonnets have allowed poets to examine religious, personal, and political problems. They allow even the most elementary poets to dabble in romance with the most classic form of love poetry. To this day, sonnets are a popular form in literature. In “Ozymandias,” Percy Bysshe Shelley examines the passing of time and how despite humankind’s attempts to fight it, even the most fantastic empires may fall or turn into dust in the desert wind. ‘Tis I am mortal proved, and she divine. And naught remains to me save mournful breath. Assuredly its hope but ends in death. This sonnet, Soleasi Nel Mio Cor, by Francesco Petrarca himself, father of the Petrarchan sonnet, examines the love of a beautiful woman. 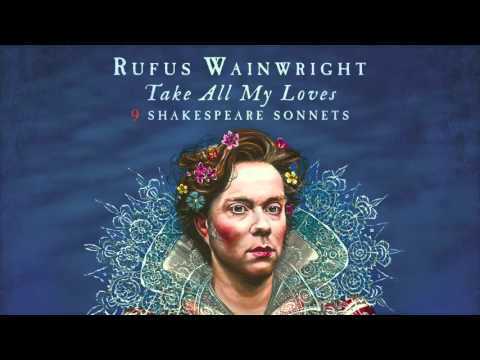 Inspired by the beauty of William Shakespeare’s sonnet, Rufus Wainwright created a musical composition under which he could sing the sonnet. But mostly I hate the way I don’t hate you—not even close, not even a little bit, not even at all. The movie version honors Shakespeare’s tradition of the sonnet form but makes it more accessible and enjoyable for the modern movie-goer. 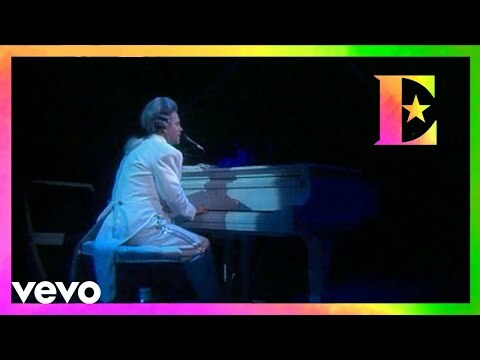 Elton John uses simple but effective imagery to tell the story of Norma Jean in this classic ballad. Dylan Thomas uses the villanelle form in “Do not go gentle into that good night,” urging readers to fight to survive in raging against the dying light. The sonnet is a strict poetic form with fourteen lines consisting of an octave and sestet. Often, sonnets make use of iambic pentameter and a specific rhyme scheme. Whether examining love or hate, politics or religion, everyday beauty or ugliness, poets can use the sonnet form’s framework to create a remarkable poem.